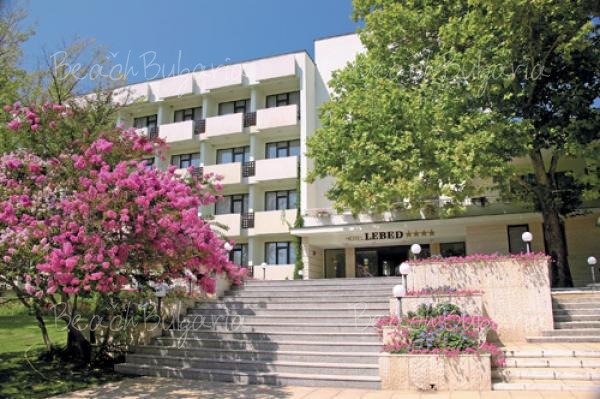 The hotels in the Bulgarian Black sea resorts offer seasonal discounts, reaching up to 50%. At the end of August and during the whole September the hotels in the Bulgarian Beach resorts offer Last minute discounts. Holidaymakers have the opportunity to enjoy their vacation at bargain rates at the best beach resorts in Bulgaria such as Sunny Beach, Golden Sands, Obzor, Sozopol, Nesseber, Kavarna, Pomorie. Discounts are offered on different accommodation types - All Inclusive, Half Board and Bed, Breakfast. Click here to Check out LAST MINUTE deals on hotels in the Bulgarian Black sea resorts!